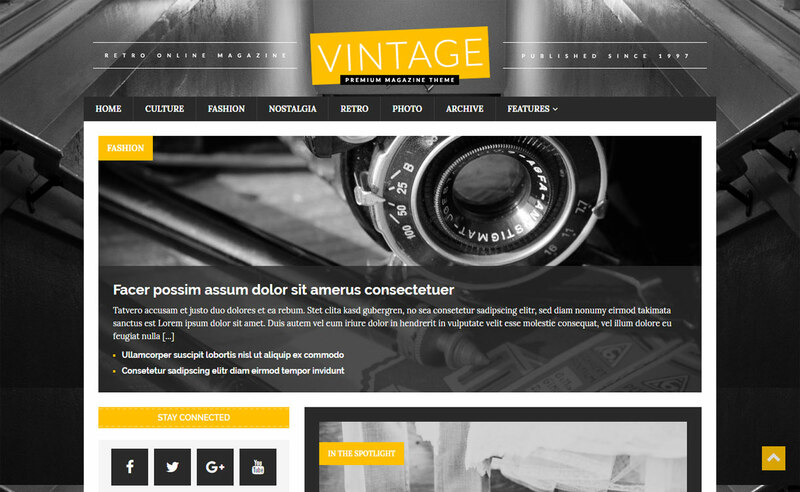 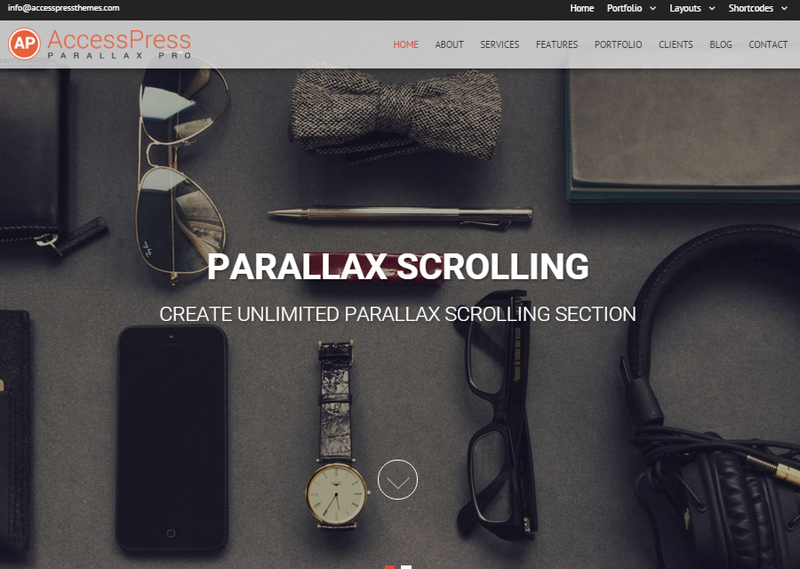 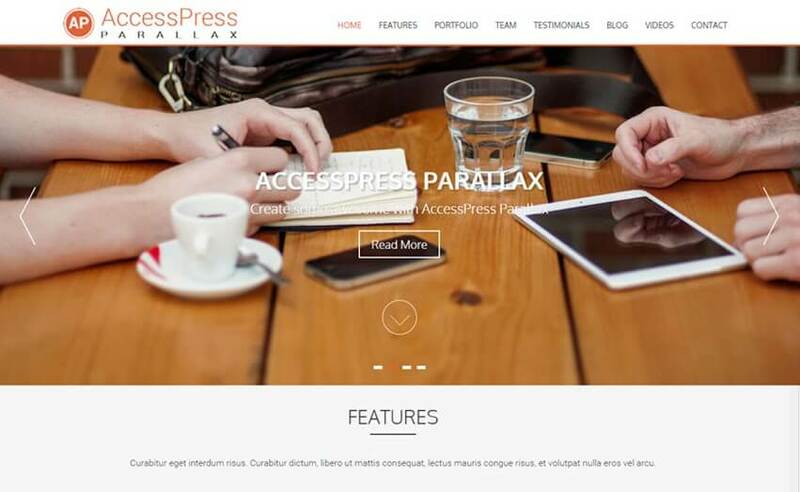 Here we have made the collection of best, latest, popular and trendy free & premium WordPress themes and templates. 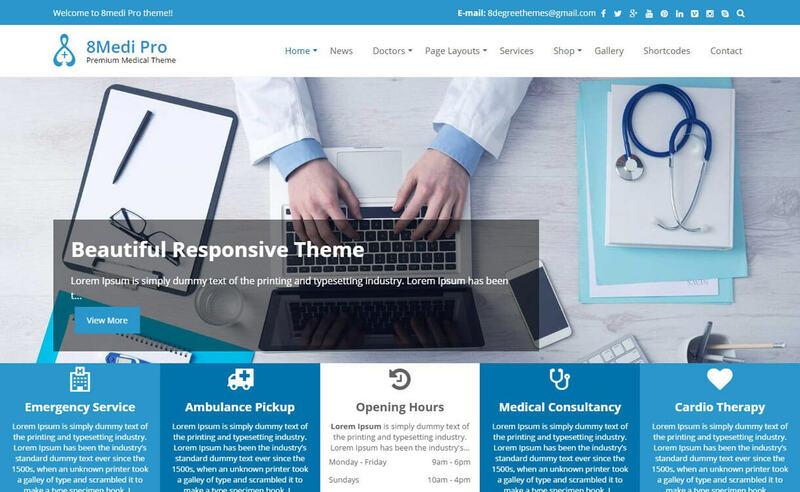 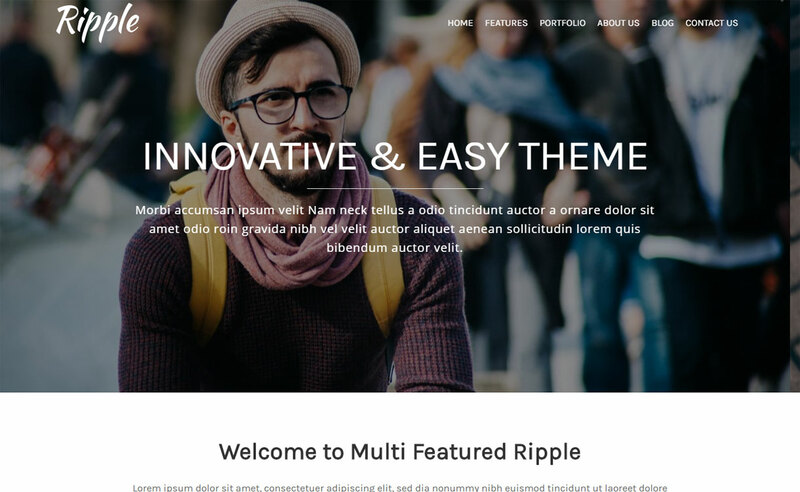 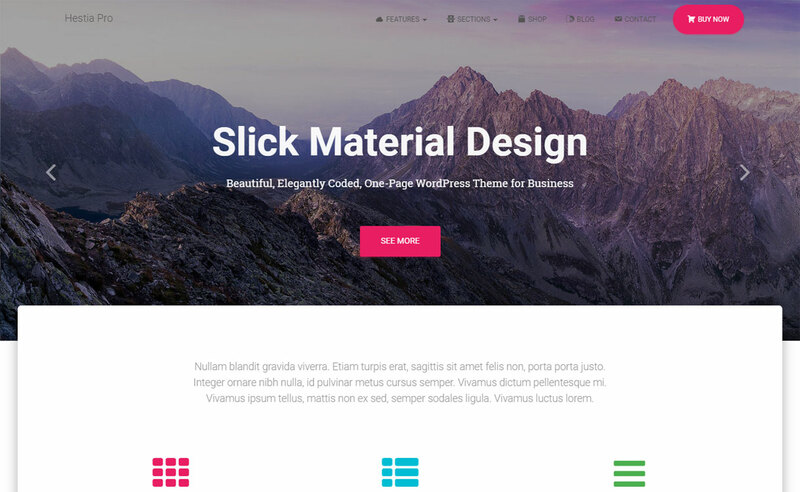 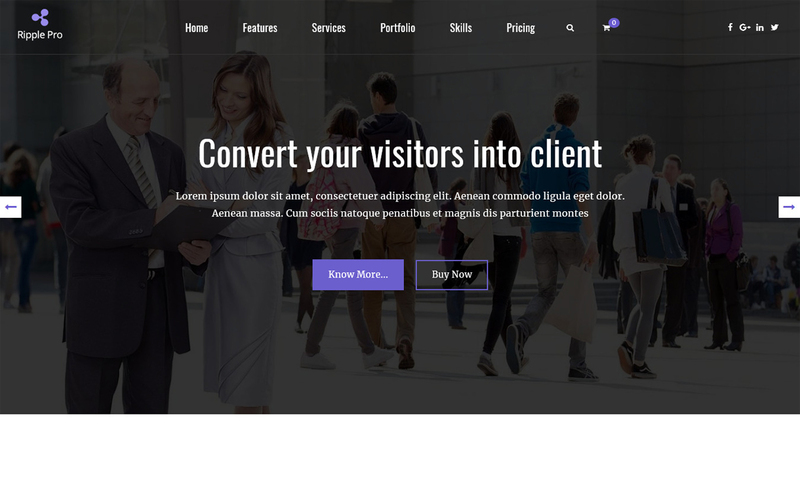 Carefully handpicked from thousands of varieties available, these themes are fully responsive, neatly coded and offers lots of powerful features and elegant designs. 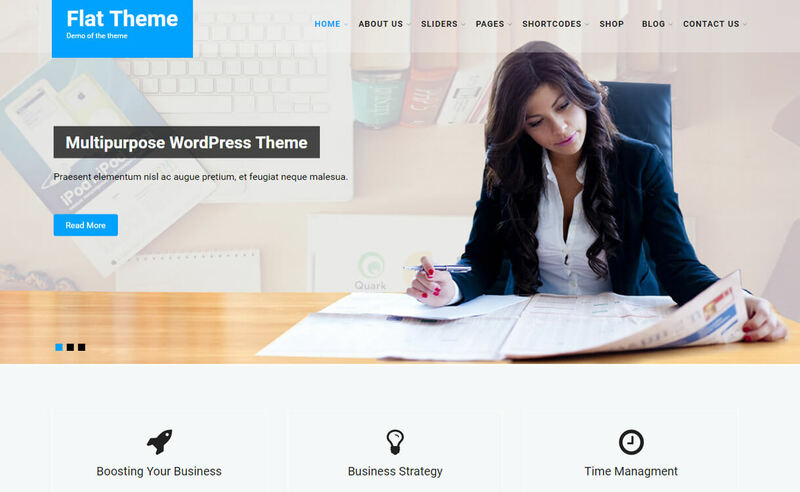 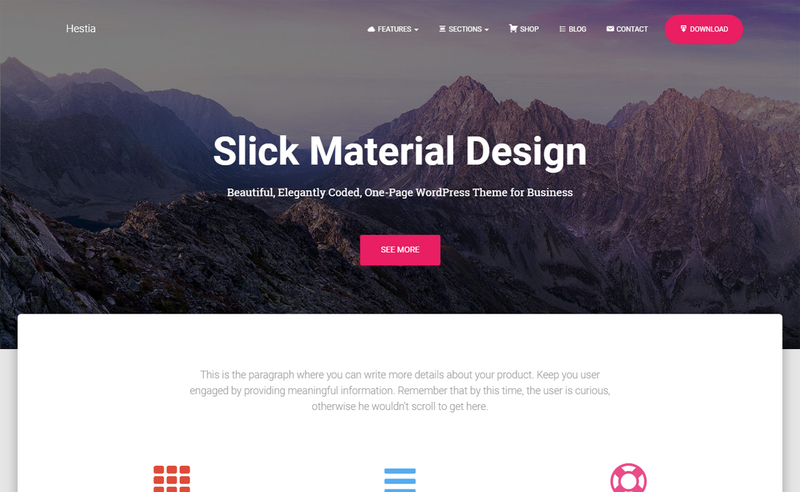 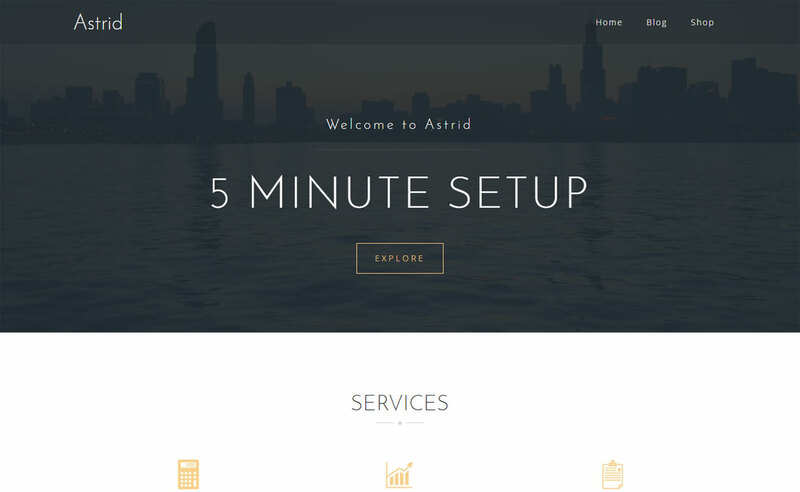 Pick your favorite WP theme and start building your desired website right away.